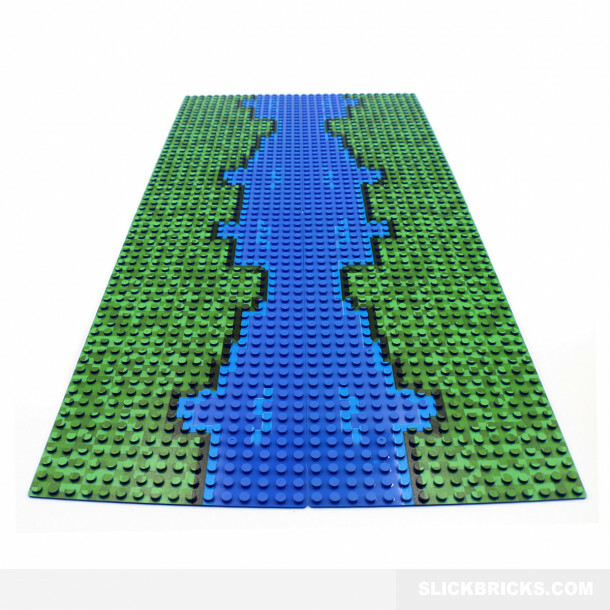 This bundle of 32x16 rectangular base plates consists of four individual plates with a unique river design. 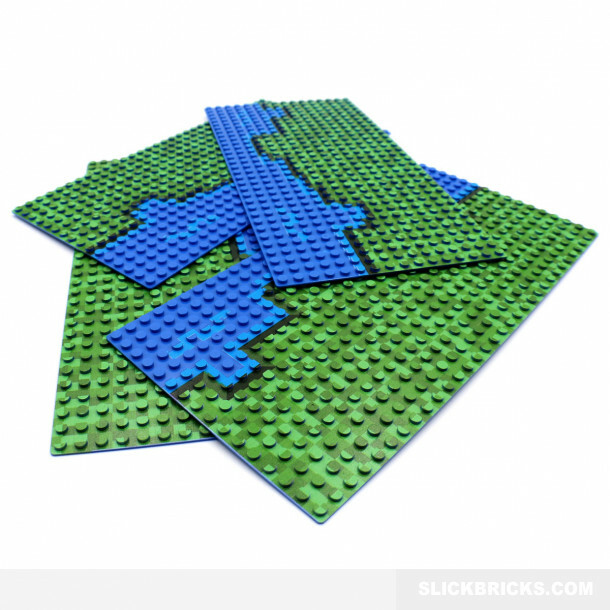 You will receive 4 base plates which are 32 studs by 16 studs in size (10"x5"). 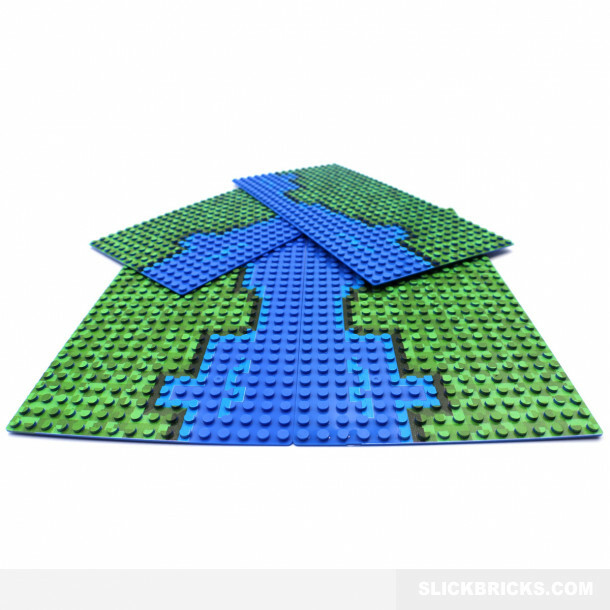 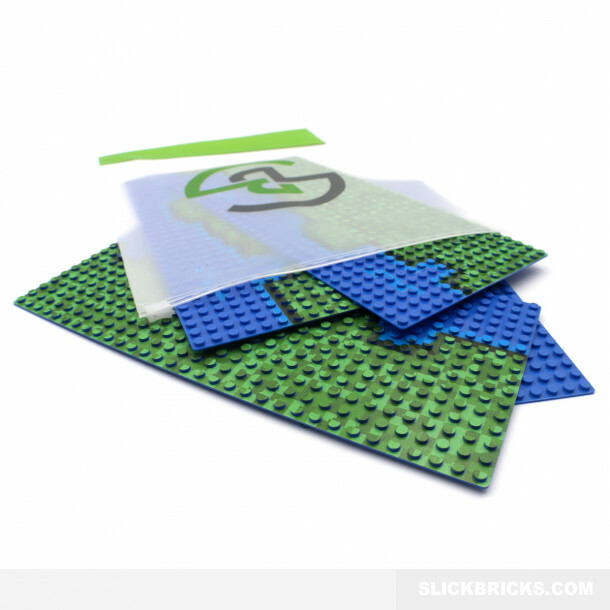 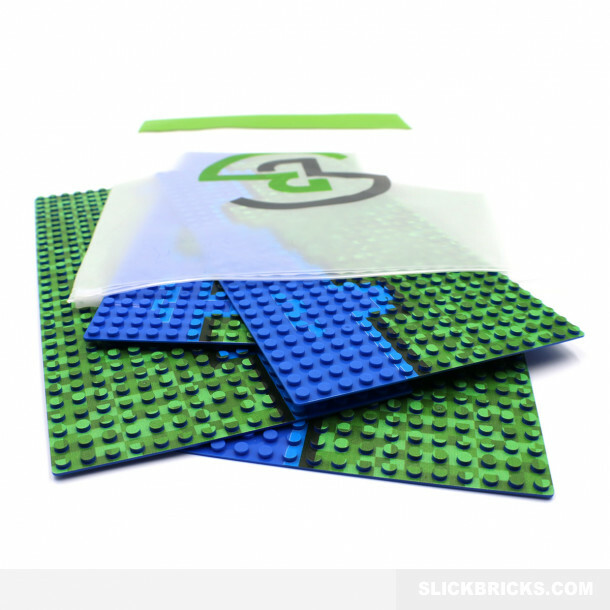 The tiles feature a unique design that allows you to put them together to form a river making them an interesting starting point for a new building block project. The base plates are made from certified ABS plastic and are fully compatible with all other brands of building blocks which use this size of block.